Dr Kate Stafford is a Senior Oceanographer at the Applied Physics Laboratory, University of Washington. Her research focuses on the use of passive acoustic monitoring to study geographic and seasonal variation of large whale species and the integration of these data with environmental variables to develop predictive models of large whale occurrence based on their environment. 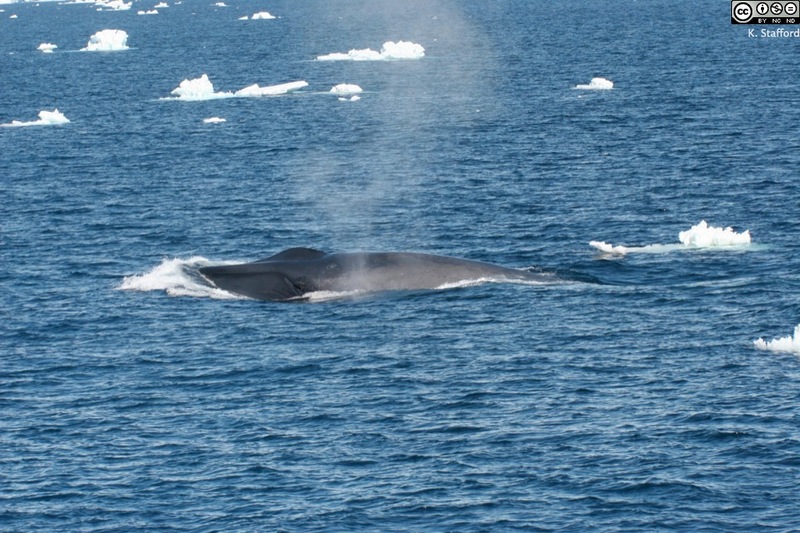 She has published extensively on blue whale sounds and their use in distinguishing different acoustic populations worldwide.